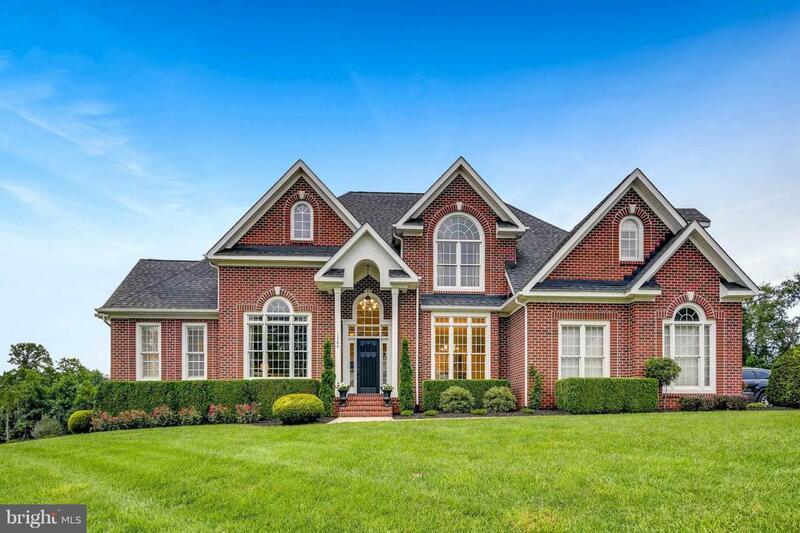 Welcome to 1509 Stone Post Court, in the sought-after Stone Ridge Reserve Community, of Bel Air, Maryland. Facing the 18th green of the local golf course, this home leaves little to be desired. Just minutes from Fountain Green Swim Club and Maryland Golf and Country Club, the location is ideal for social activities. 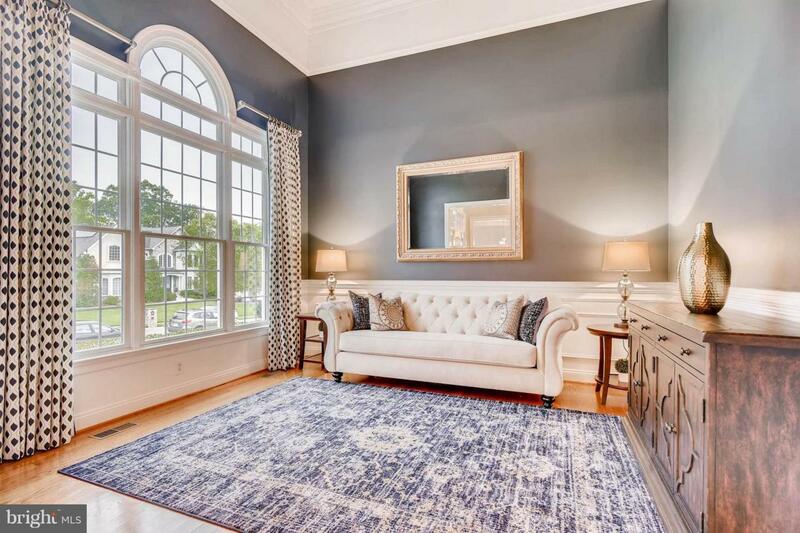 This custom colonial has upgrades throughout. 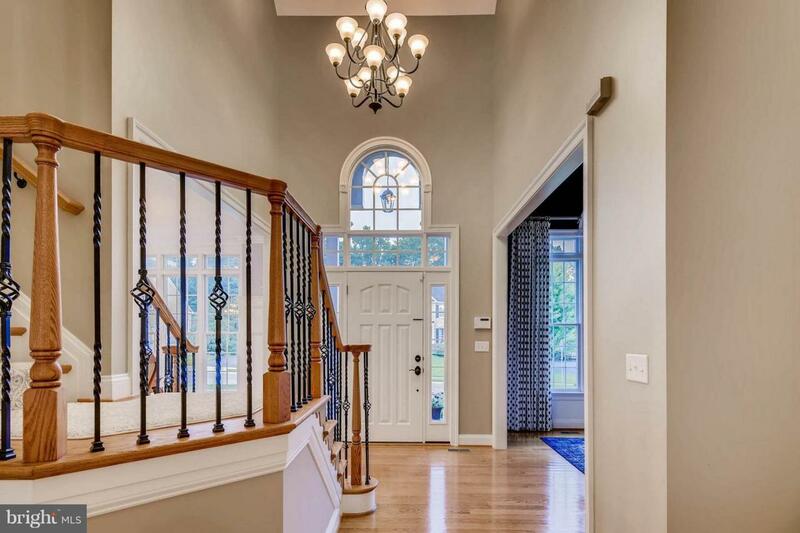 From unique moldings and fixtures to custom bookshelves and lighting, the home is move-in ready. A main level master suite has a newly renovated bath, two walk-in California closets and a tray ceiling with view of the open space in the rear yard. The gourmet kitchen boasts granite counters, new stainless steel appliances, backsplash, insta hot and extra recessed lighting. It exits to the maintenance-free deck overlooking the yard with upgraded sprinkler system and uplighting. The huge family room has a vaulted ceiling a cozy gas fireplace and you'll find a formal living and dining room steps away. An in-law/au pair suite has its own walk-in closet and attached bathroom on the main level. Upstairs, a loft, three bedrooms and Jack and Jill bathroom complete the space. The lower level is also finished with a huge recreation room, bedroom, office and bath. Ample storage can be found throughout. 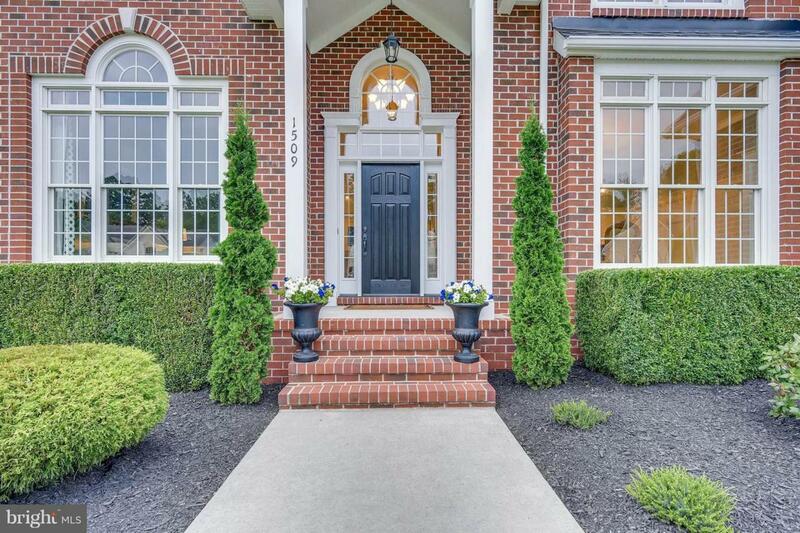 You must see to appreciate all of the extras in this lovely home.